Heritage Farms Incorporated was established in 1989. 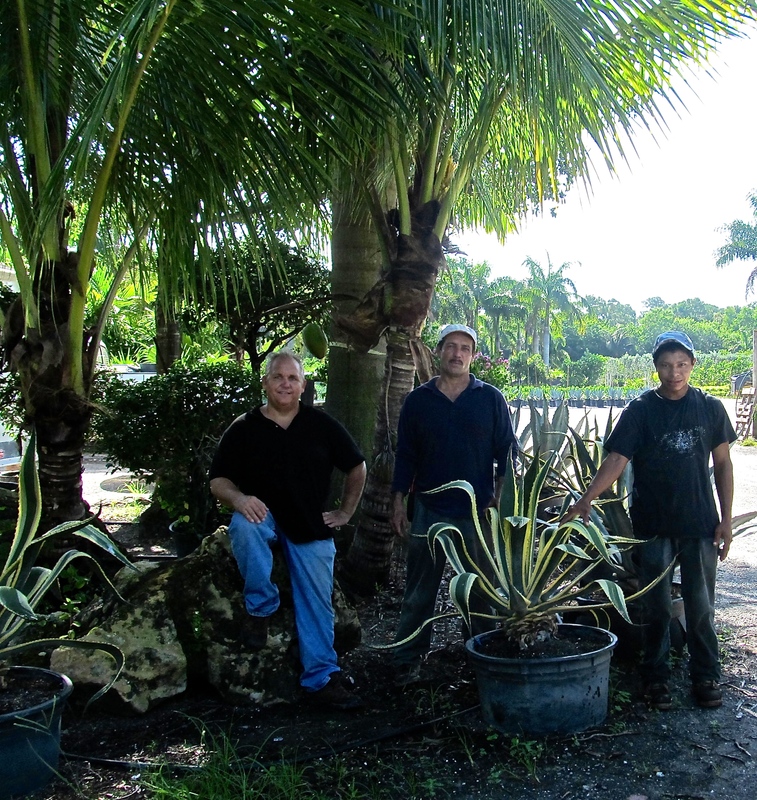 Originally a 5 acre tree farm specializing in field grown palms, we now operate 10 acres of container plants and field grown palms. We also have more than 35 years experience in the landscape and nursery industry and understand the challenges facing wholesale customers today. Our Pledge : HFI will always represent our product as accurately as possible and if we don’t have what you’re looking for we are happy to offer referrals. Our Experience : With a background in landscape installation and nursery business we can advise on plant use and performance in the landscape and address the high expectations of your retail client . Our Quality : We are always working to improve the quality of our product while staying competitive by working efficiently. We value your time as well as your business.